For an Instagram feed to gain followers, the content must be visually stunning and carefully curated; all images must come together as a cohesive body of work. It’s why following Instagrammers in the hopes that they will follow you back doesn’t work—the platform is based on the eye being entertained. A feed is a mixture of images relating to one another. It incorporates individual images, as well as a grid of image thumbnails. The result of the grid, which is three pictures horizontal, and approximately three to five images vertical, should have compelling composition, be consistent in quality, and tell a story. So once you have created a vibrant feed, then what? The goal of an Instagram feed should be engagement over reach. It is all about the conversation, because that’s where new ideas happen. While new followers expand your reach, be sure to engage with the followers you already have. One question to ask yourself is whether you look at your followers as your audience or as participants in a conversation. Two-way communication is key. For instance, when someone comments, come back with a question or thought to keep the conversation going and the engagement alive. Used sparingly, sometimes emojis can convey a thought or message that words cannot. Analytics only show the facts such as the number of followers, new follows/unfollows. But social media can go deeper than the numbers. On the flip side, consider the idea that if your feed is high quality, someone may unfollow simply because she/he has lost interest, or quite simply, doesn’t really get what you’re trying to say. Don’t despair. Much like a magazine subscription, if an individual doesn’t renew, it’s probably not because there’s something wrong with your content, it’s simply because they don’t relate to the content any longer. Others will follow who do, and those are the individuals you need to tap into because they will be your most engaged followers and commenters. The way the image connects to your consumer is your true brand essence. Images connect with the message/story you’re trying to convey, but often abstract connections are what stand out. A good comparison would be an ad for a brand of soda. The ad obviously should contain the name or logo, but it’s the other aesthetic elements that catch our attention at the moment and stick with us over time. Cases in point are the Mountain Dew ads from the 1970s that depicted young people in a natural setting swinging out over ravines. These ads showed more than someone drinking Mountain Dew; they told an abstract idea/story. Think of your Instagram feeds in this way when using them to connect your followers to your brand essence. While Instagram was created to instantly show snippets of life in a retro Polaroid format, it has evolved into much more. Many of the top accounts on Instagram are seemingly endless scrolls of beautiful photography. Instagram has not only inspired new mobile photographers, it has reinvigorated a love for film photography. 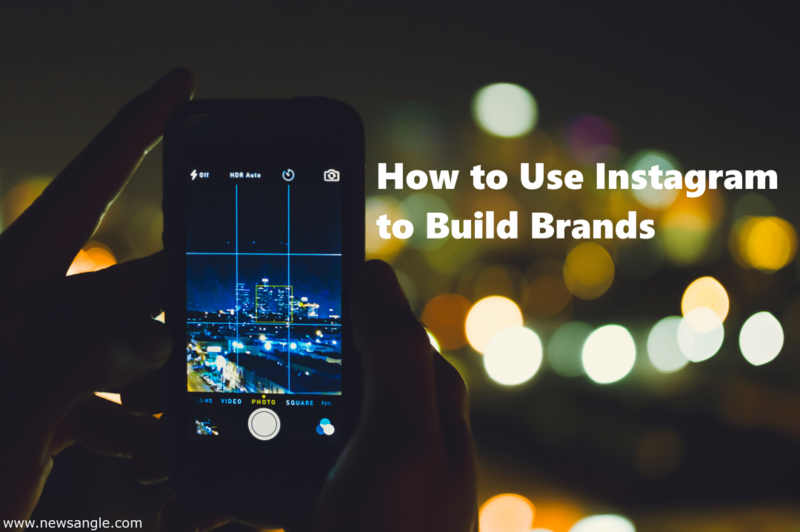 There is no better place than Instagram to build your brand essence and form direct and authentic connections. This social media app is literally focused on powerful and captivating images to encourage conversation and to engage with your customers. mattis risus justo dolor Donec dictum ante. nunc vulputate, efficitur.